​For the Ride of your Life, Ride Irish! 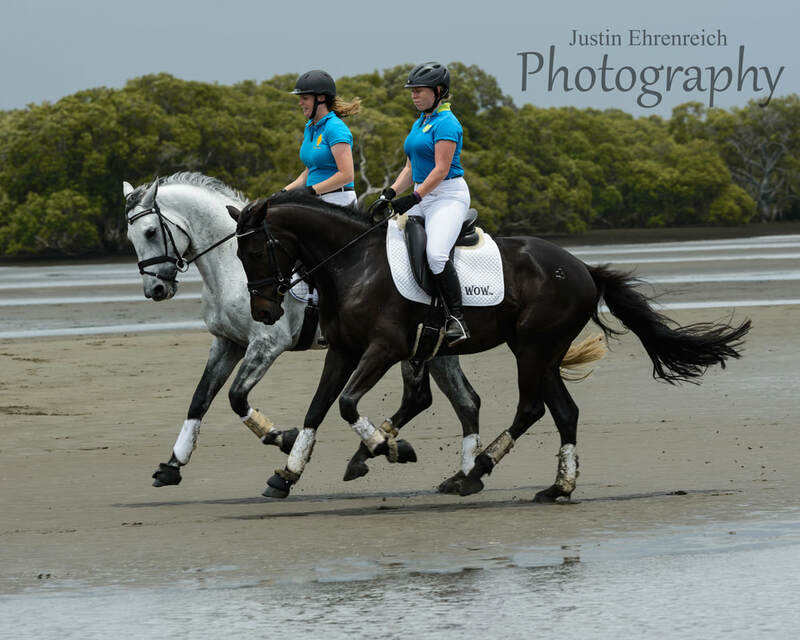 ​The Irish Draught and Sport Horse Society of Australia Inc. was inaugurated in May 1989. The role of the Society is to promote and preserve the Irish Draught and Irish Sport Horse in Australia. To this end, the Society keeps a Stud Book and a Register. ​Members receive three newsletters a year to advise them of upcoming events, inspection and competition days, stock for sale, breed developments and any other items of interest. Welcome to our website. Here, you will learn all about the Irish Draught & Irish Sport Horse, and the horses that are currently residing in Australia. We have a selection of Stallions to choose for your Mare. Each Stallion has their own page, with all of their information, including the stud contact details. ​We have Society merchandise for sale as well. You will find a link to view the different items at the top of the page. ​We offer sponsorships for a number of different disciplines Australia wide. If you know of any events or shows that would be interested in holding breed classes or best performed Irish Draught / Irish Sport Horse awards, please contact the secretary to discuss. ​We have a large selection of RID and ISH Stallions that are currently available to Australian and international mares. If you are interested in an Irish stallion that is not on our site, please contact us to ensure your foal is eligible to be registered. ​If you are interested in joining our Society, head over to our membership page. IDSHS (Aust) Inc. regularly updates our Facebook and Instagram pages for members and others interested in our breed. If you do not have Facebook or Instagram, please go to our News page, for up to date information on what is happening in our Society.